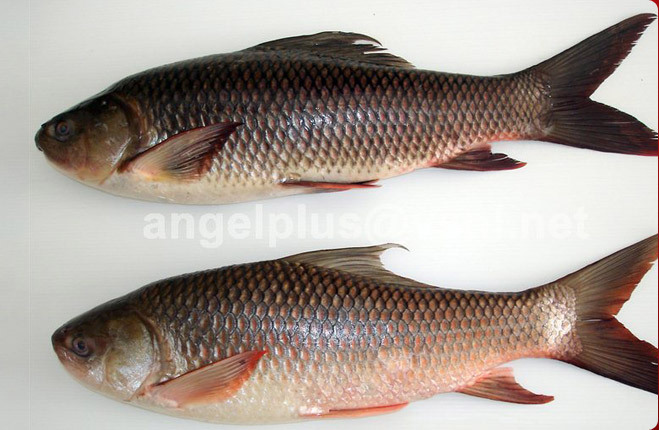 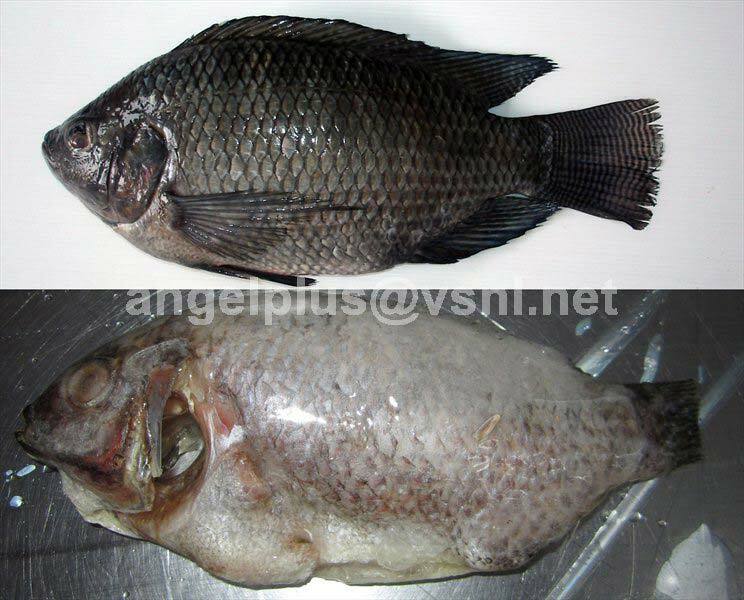 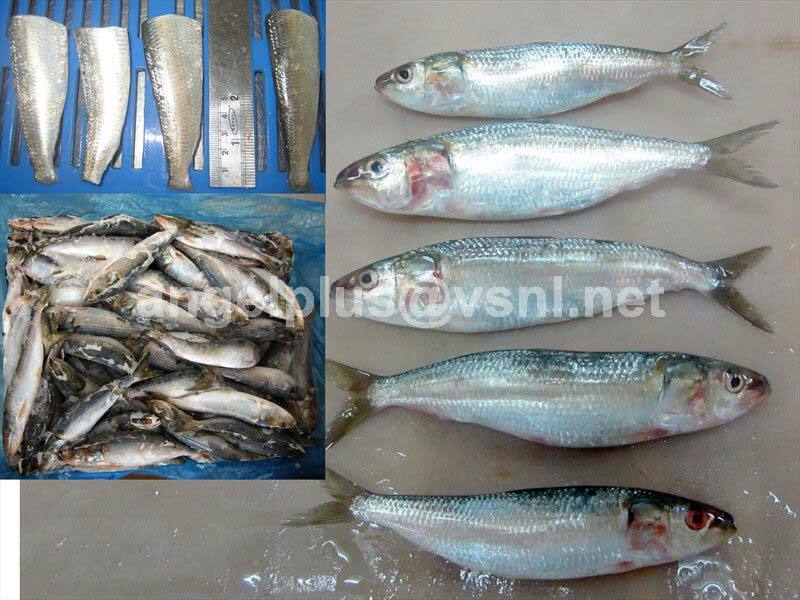 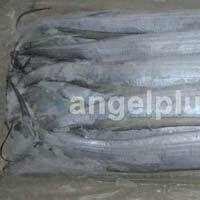 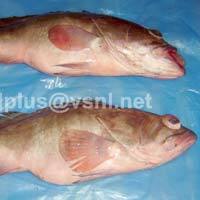 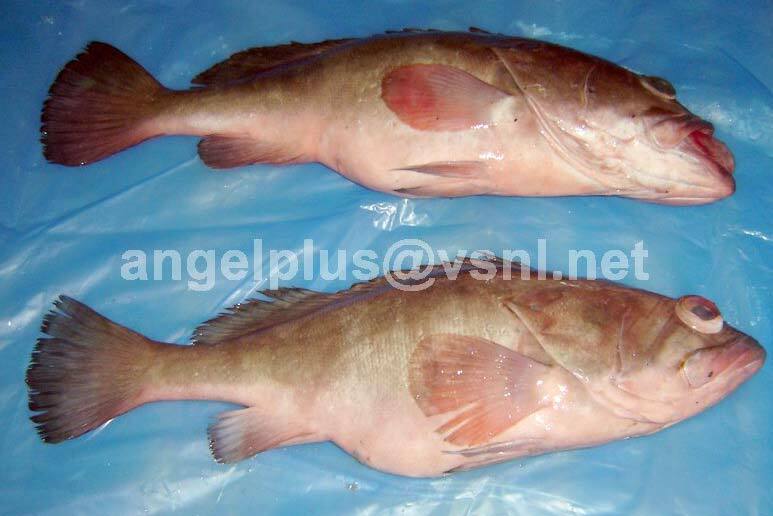 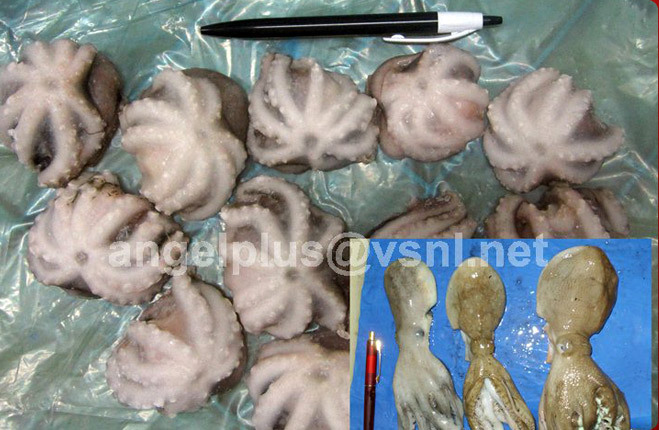 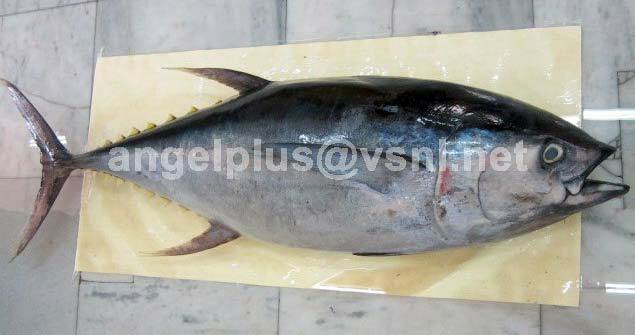 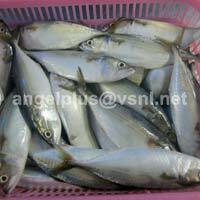 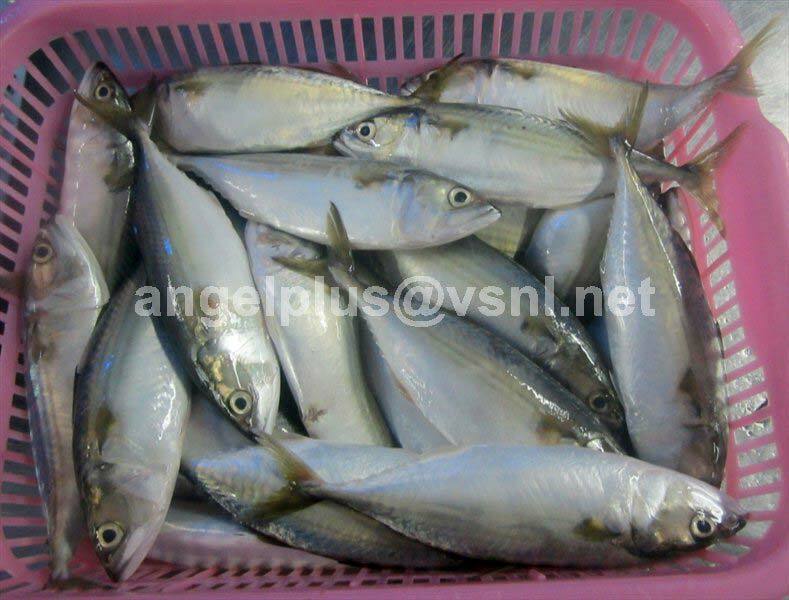 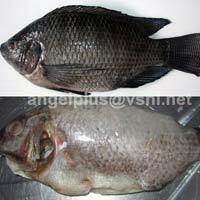 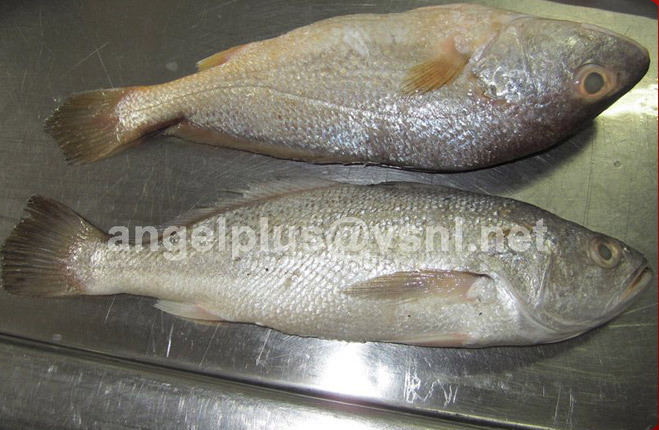 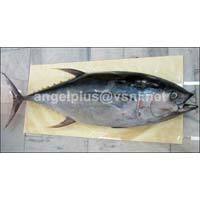 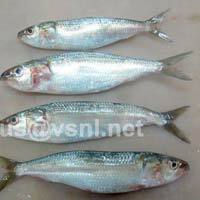 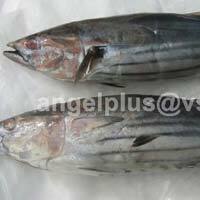 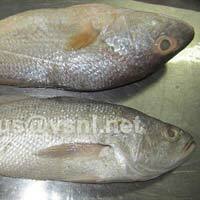 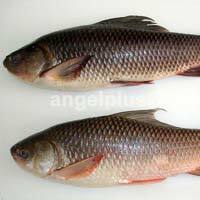 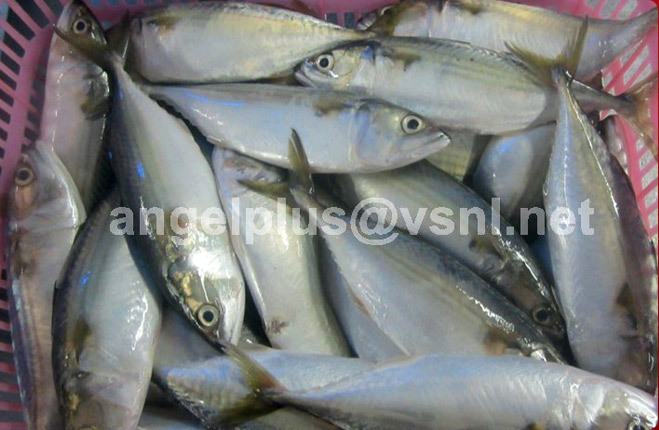 We specialize in exporting and supplying a wide range of Frozen Fishes to our clients. 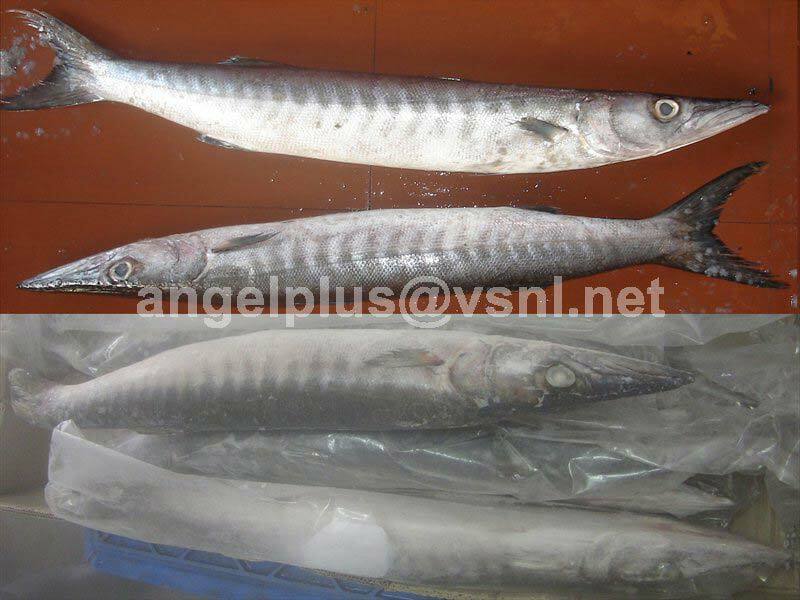 The Frozen Fishes that we offer are sourced from the reliable vendors of this domain and are widely used as a coastal cuisine. 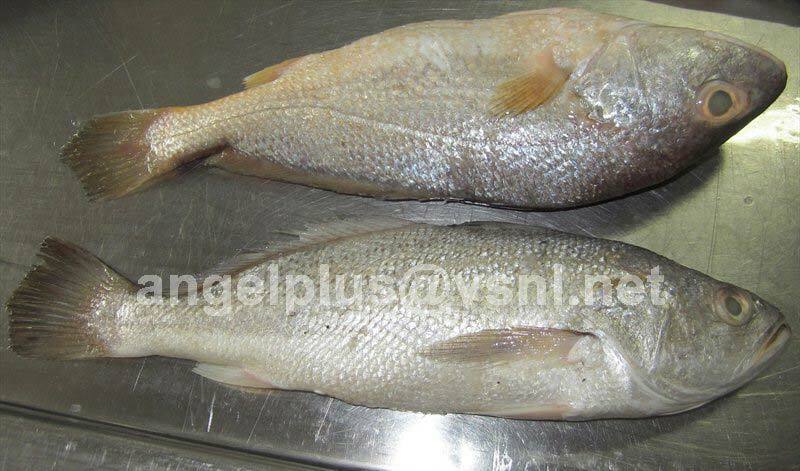 Fishes that we offer are packed hygienically without any preservatives for the protection from external contaminants. 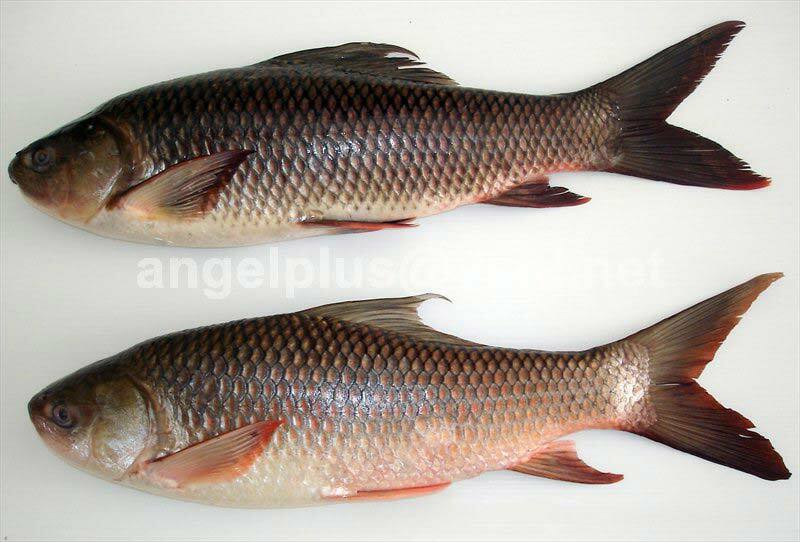 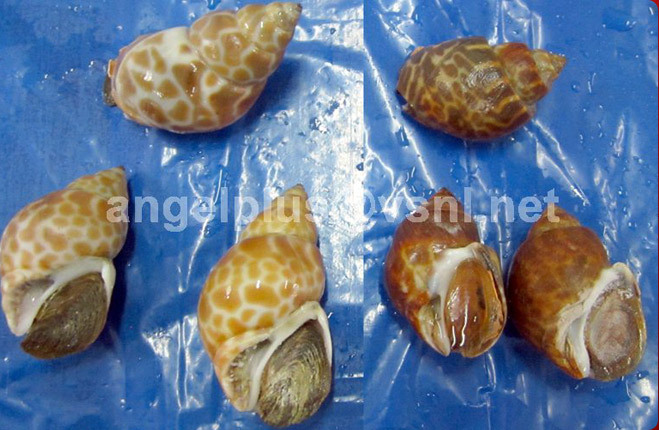 Furthermore, these fishes are available at cost-effective rates. 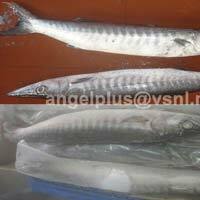 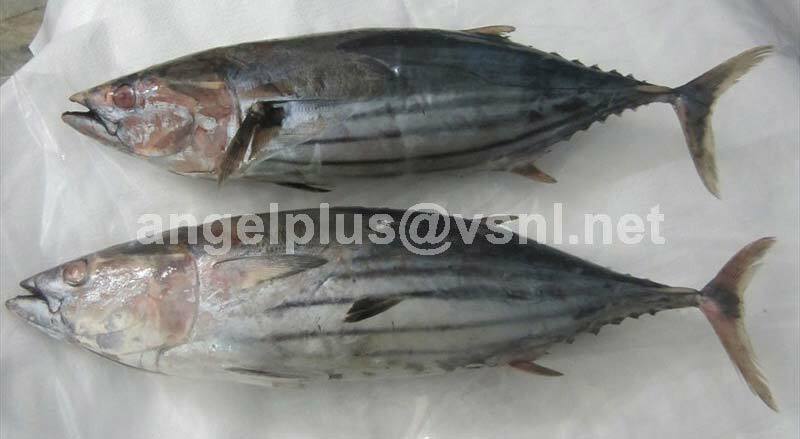 We offer an exclusive range of Frozen Barracuda Fishes, Frozen Croaker Fishes, Frozen Grouper Fishes, Frozen Hairtail Fishes, Frozen Indian Mackerel Fishes, Frozen Rohu Fishes, Frozen Sardine Fishes, Frozen Skipjack Tuna Fishes, Frozen Tilapia Fishes and Frozen Yellowfin Tuna Fishes.